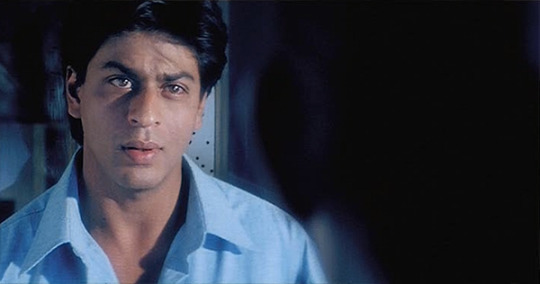 1996 : There was a scene in the film English Babu Desi Mem where Anupam Kher was supposed to lift Shah Rukh. Unfortunately while filming, Shah Rukh Khan fell. Anupam had to lift his leg and hit Shah Rukh on his chest and Shah Rukh ended up with broken ribs! 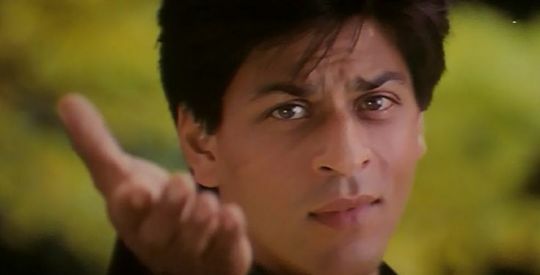 1997 : The very next year, Shah Rukh Khan had another injury that continues to haunt him to date. 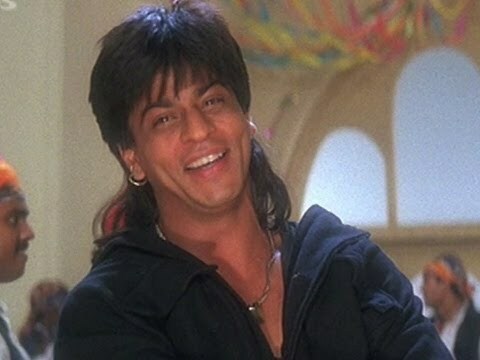 While shooting for the hit song, “Ghunghte Mein Chanda….” in Koyla. Shah Rukh Khan performed one of his famous stunts where he swung in the air and landed on his knees on the ground. This stunt – which was done without knee pads – shattered his right knee cap. 1998 : The very next year, Shah Rukh Khan’s right leg was in the focus again as a freak accident on the sets of Dil Se broke his right toe. This happened while shooting for a jump sequence in the title song, “Dil Se”. 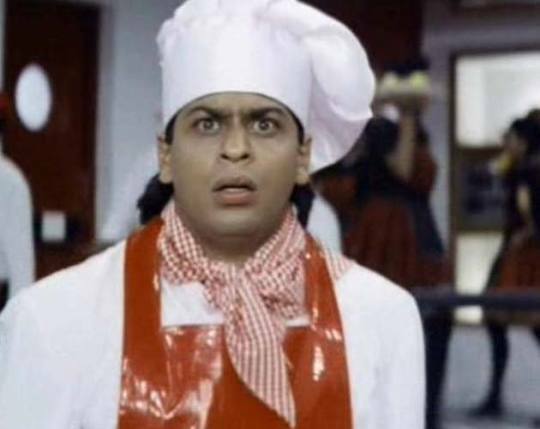 1998 : SRK’s costume on the sets of Duplicate caught fire as he was playing the role of a chef. 2001 : He broke his right ankle for a shooting sequence in the film One 2 Ka Four. The ankle got twisted during one of the fighting sequences. 2001 : While shooting for Ishq Kameena with Aishwarya Rai, Shah Rukh Khan hurt his back and he went through a minor surgery. They were shooting on a slippery floor and reportedly Shah Rukh Khan fell down. 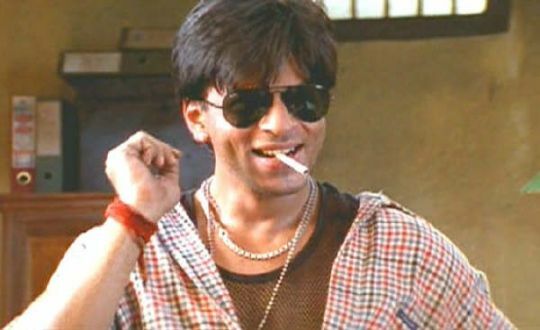 2003 : Shah Rukh Khan has the dubious distinction of injuring himself while doing a cameo in Dulha Mil Gaya. 2008 : SRK hurt himself while shooting for My Name is Khan. This was the first time SRK said he was in actual pain and wanted to get it treated immediately. 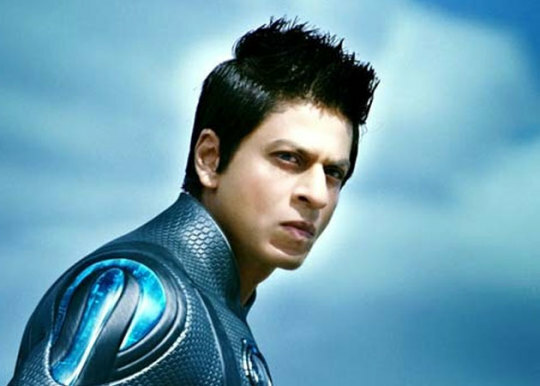 2010 : His shoulder continued to hurt while he was shooting heavy-duty scenes for his home production Ra.One. 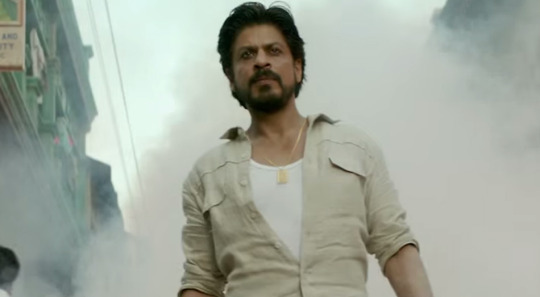 2013 : Shah Rukh got hurt on the sets of Chennai Express during an action scene. This time he got operated in a Mumbai hospital even though he went frequently to London for post operative care and physiotherapy. 2014 : A door fell on him on he sets of Farah Khan’s Happy New Year. A press release had to be issued as Shah Rukh Khan was wheeled into the hospital into the Intensive Care Room. The heavy door hit his head first which resulted in some superficial cuts but then it also landed on his shoulder. 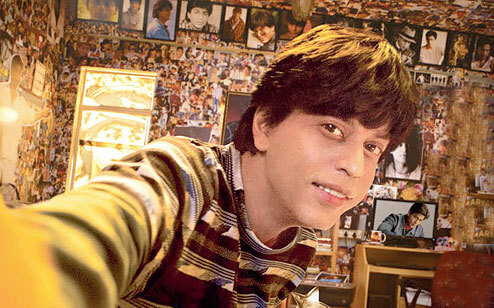 2015 : Shah Rukh again underwent a surgery in June while he was shooting for Raees. This surgery was to ease the bone pains that he was facing.